Who Will Make the Top Four This Season? It is now 20 games into the season (for most teams) and there's now enough of the season that's passed to genuinely predict the positions of the top 4 and teams to get relegated from the Premier League. 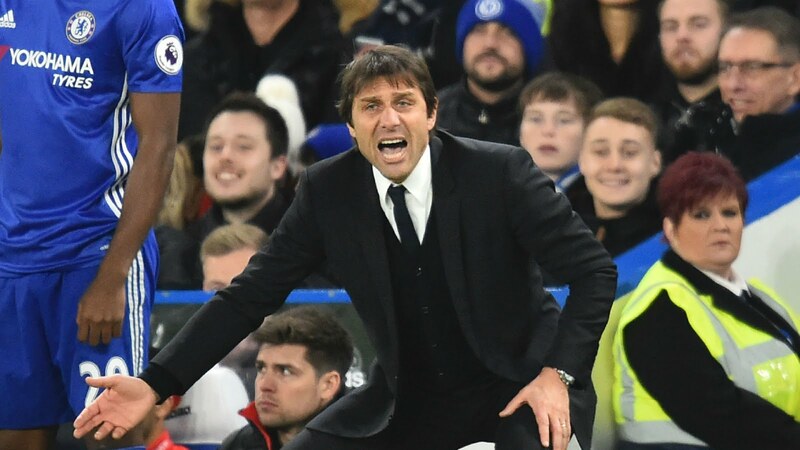 The all-star line-up of managers have certainly been getting to grips with the demands of the Premier League and games over this period in the season is unusual to Conte and Guardiola. Jose and Arsene are used to it and all four sides plus Pochetino's Tottenham and Klopp's resurgent Liverpool. This has certainly been a season of the outright stupid to the outrageously sublime (enter Olivier Giroud). 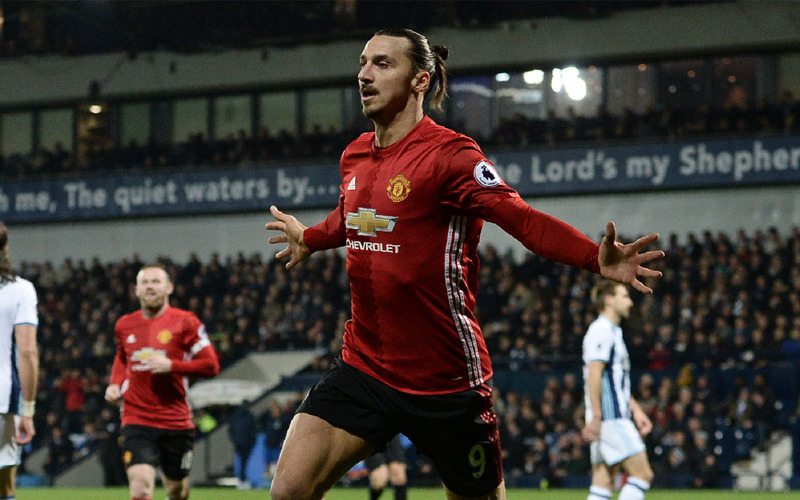 There have been marquee signings who have shown no problem adjusting to the Premier League (Ibrahimovic) and young stars who are emerging (Pickford, Demarai Gray). 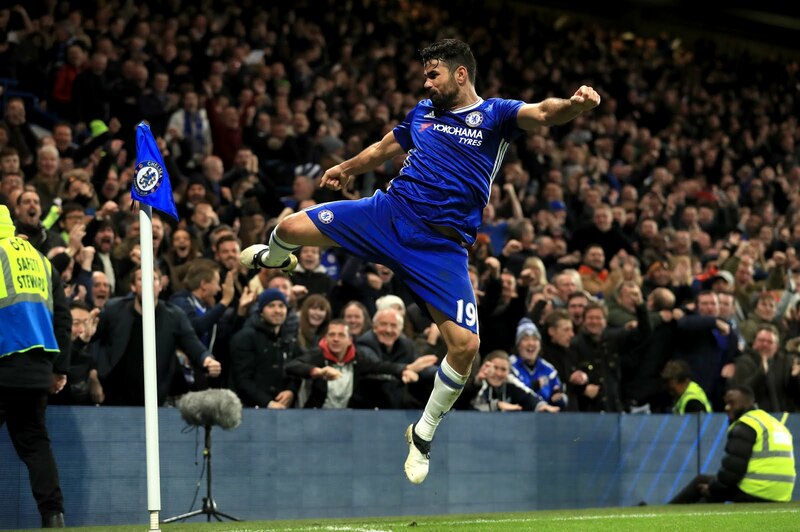 The lost stars of Chelsea have suddenly re-discovered their form, although off to a shaky start this season, the switch to three at the back has paid dividends to what is the joint-longest winning streak in a single season. Only be the Premier League can one team can win 13 consecutive league matches and still be only six points clear. Who's going to finish in the top four? 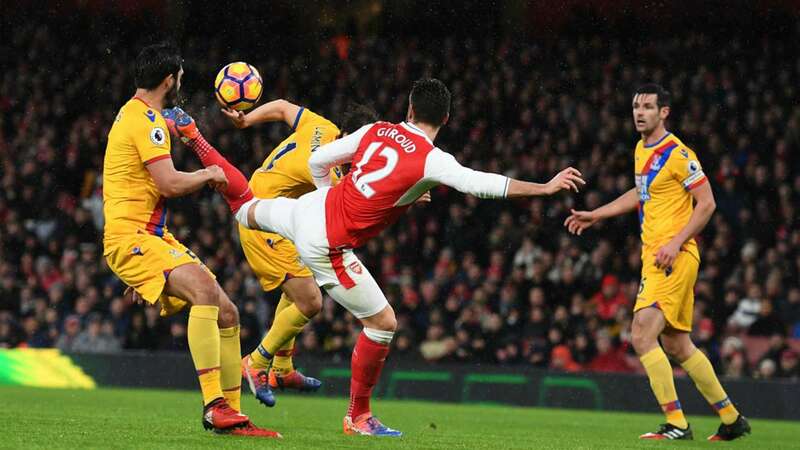 Despite their shaky start, the turning point was the 3-0 defeat to Arsenal. The beginning of October resulted in a tactical shift. Conte imparted his philosophy on this team and it's paying massive dividends. Four months, thirteen games and zero points dropped later, here we are looking at a team who are yet to drop a point since, beating all comers including both Manchester clubs and Tottenham in that run. Tomorrow's match will certainly be a statement sender, if they can continue this winning streak against Tottenham at White Hart Lane, I cannot see anyone coming near them. Although this team does have occasional lapses, the problem for opponents right now is trying to keep the trio of Hazard, Willian and Costa quiet while pinning their rampaging wing backs in their own half. Moreover, they are not in European competition, which makes their fixture list and travel time between now and the end of the season a lot less than their rivals, most of which are still fighting on the European front. 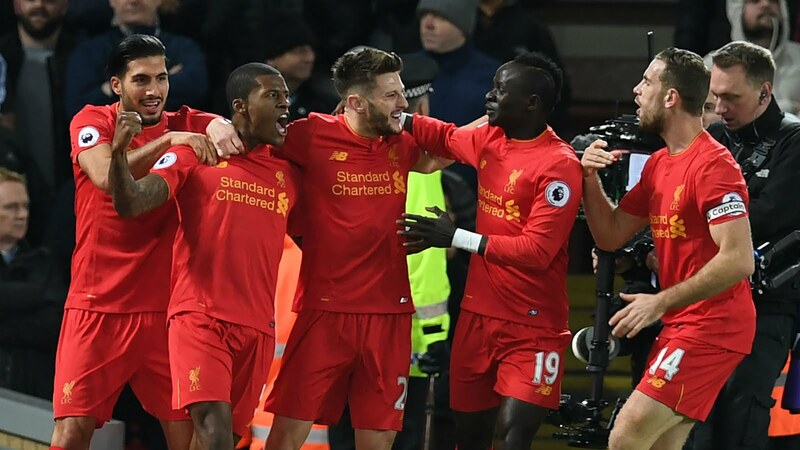 Another team who are not in Europe, Jurgen Klopp have created a free-scoring side who despite their defensive frailties, find a way of scoring more than their opponents. But against City, they showed they can keep clean sheets, but this is only their 5th of the season. More so, when they get ahead, the collapse at Bournemouth cannot happen again otherwise the gap at the top will stretch. Mourinho's team are not ready to compete with the two teams I think that will finish above them. But despite what is quite frankly, an ordinary looking defence (except De Gea), they find a way of eking out results when needed. Arguably (on paper), the first XI could be on par with most of their rivals, but the defensive fragility shown over the season in big games (particularly Chelsea & City) has put that into question. This has been their perennial spot for 10 years and counting. Six of the twelve seasons since 'The Invincibles' the Gunners have finished in this exact spot. What is so frustrating as well is they have had a solid side for a good few seasons and have coupled that with the signings of world-class players in Cech (who's been uncharacteristically unable to keep a clean sheet on a regular basis), Koscielny who was a cheap buy has become one of the best centre-backs in the league, Cazorla (when fit) keeps the team ticking with his range of passing, Mesut Ozil's creativity is an asset in every team he plays in and this season he's chipped in with more goals as well and at £42m, has shown his value over the last 18 months. Finally, arguably the best deal Wenger has pulled off in the last 5 years: Alexis Sanchez, he's a constant menace that for many defences, will not give any defence a moment's peace, from the moment he joined, he's closed down everything and is the rapid, forward thinking attacker with an eye for goal that Arsenal was hoping to find in Walcott. Is it too close to call? Right now, there's only 3 points separating 3rd to 6th, within 2 games all four positions can change, which is what makes it so intriguing, if Liverpool slip up in a few games, things could get very interesting. These are my top 4 predictions, Gunners, Blues, Reds, fellow Red Devils, post your comments, let me know what you think, always up for a good debate. Spurs fans, Citizens, I'm open to hear what you think, this was not an easy call, thought long and hard about this. TheSportMatrix • We Live For Sport: Who Will Make the Top Four This Season?